The original Thistledown Race Track added a casino at a cost of $88 million. The new gaming facility opened April 2013. 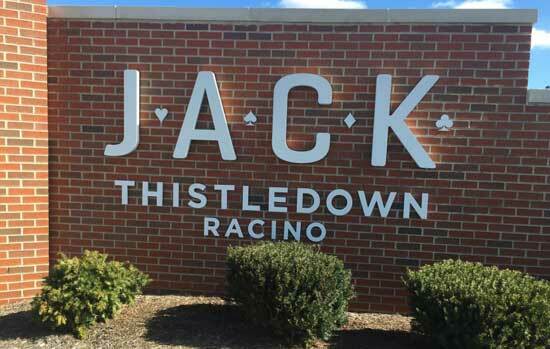 In 2016 the name was changed to Jack Thistledown Racino. Thistledown is located 10 miles southeast of downtown Cleveland off Interstate 480. It is one mile west of I-271, two blocks north of I-480 at the intersection of Warrensville and Emery Roads. 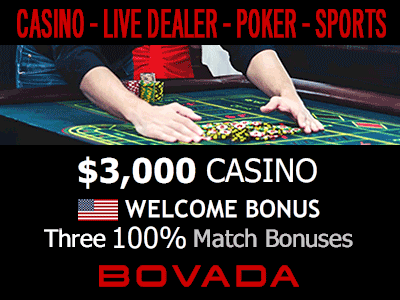 You must be at least 21 years of age to play on the gaming floor and 18 years of age to bet on the horse races.